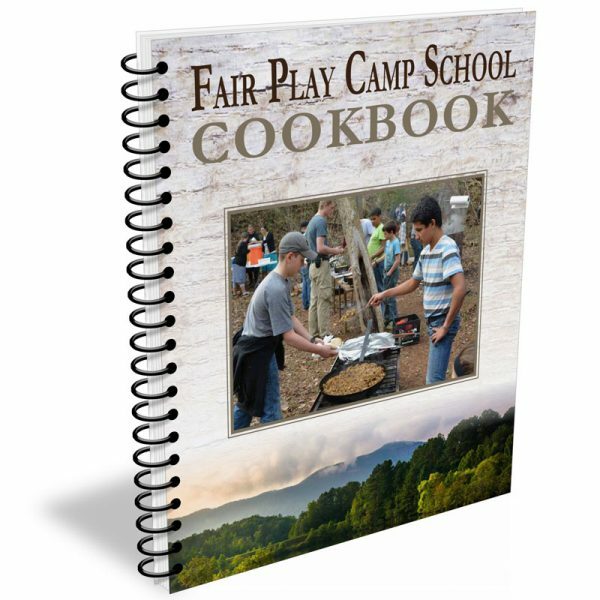 Fair Play Camp School, Inc. is located in Oconee County in upstate South Carolina. Nestled in the foothills of the Blue Ridge Mountains, this property of over 500 acres is graced with several creeks and a huge variety of plants and animals. 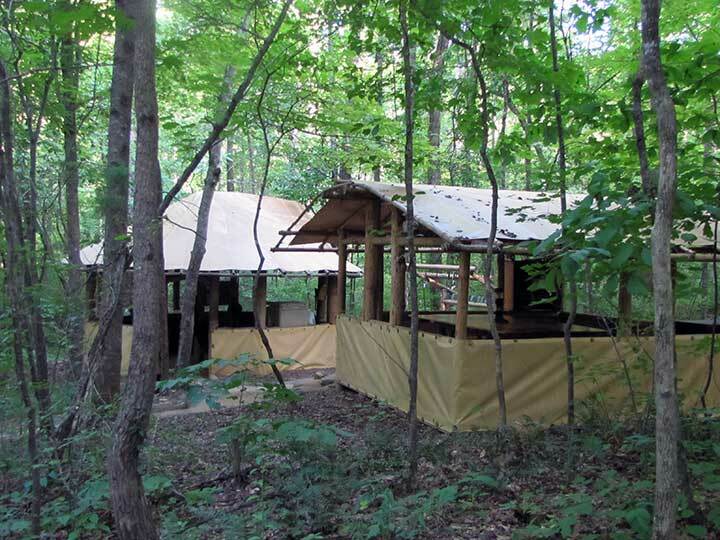 This camp has become a sanctuary for many boys over the years. 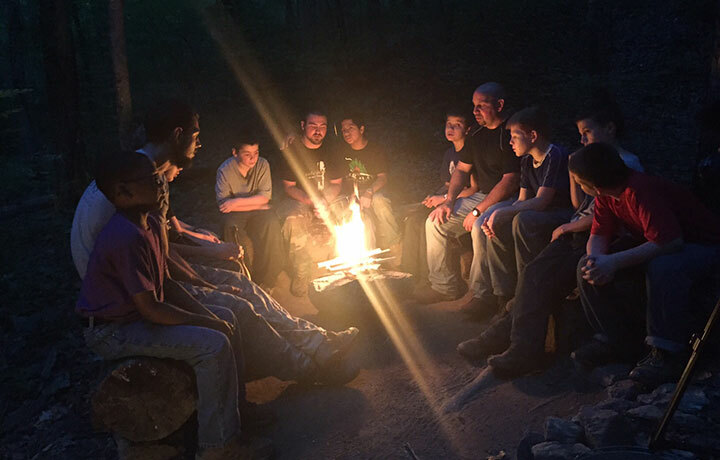 We work with boys from ages 8 to 15, who are experiencing behavioral and/or emotional problems and who agree to placement because they have a desire to change. 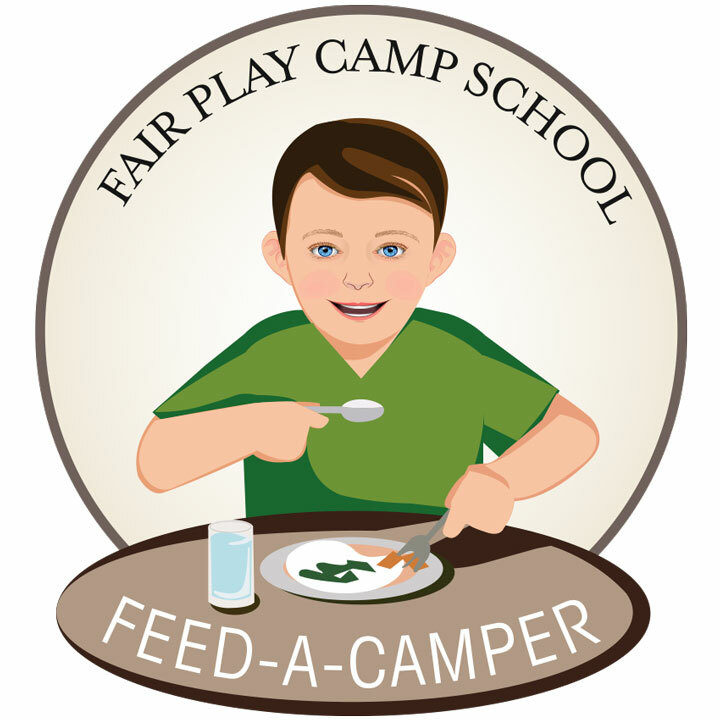 Fair Play Camp School’s primary objective is to teach boys life skills. Our approach to helping a boy change his behavior is to develop internal controls and character. 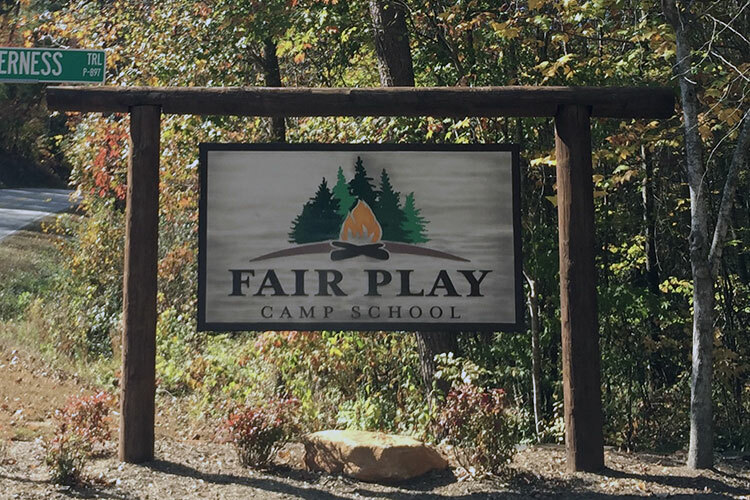 At Fair Play Camp School, our desire is to build a partnership with the families and agencies of the boys we work, with the goal of seeing families reunified and damaged relationships restored. Thank you for making it possible for boys and their families to experience hope and healing. You are making a difference! 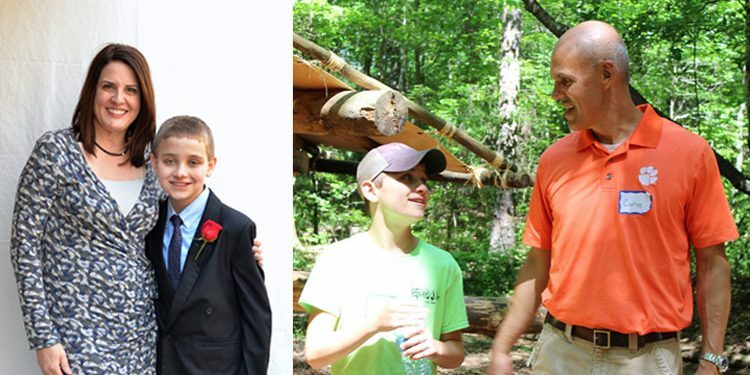 We continue to need your help with equipping boys for life! 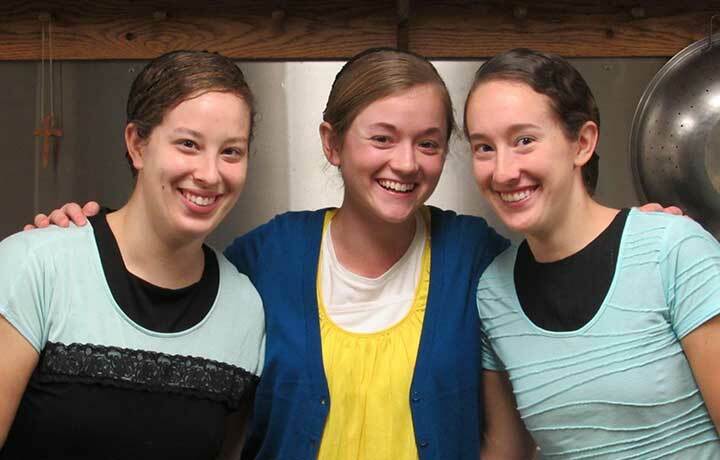 Are you looking for a life-changing experience that will impact you for the rest of your life? We have openings for chiefs, cooks and thrift store staff.